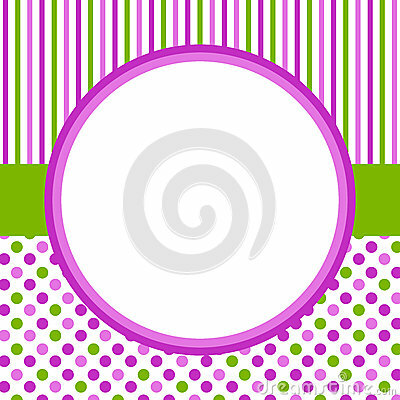 Frame in a circle shape and background with polka dots and stripes pattern. Background texture of dots with gradient green on white. Vector Comic Roller Skates seamless pattern background.